There is this kind of being that most women become when they began to give birth to a child. She acts, speaks, and listens with love and understanding. She is compassionate and even passionate about her new found role. The love inside grows and reaches to even not her children. Because she knows in her heart and mind that youngsters should be given love, care, and time. Such woman is called a mother. 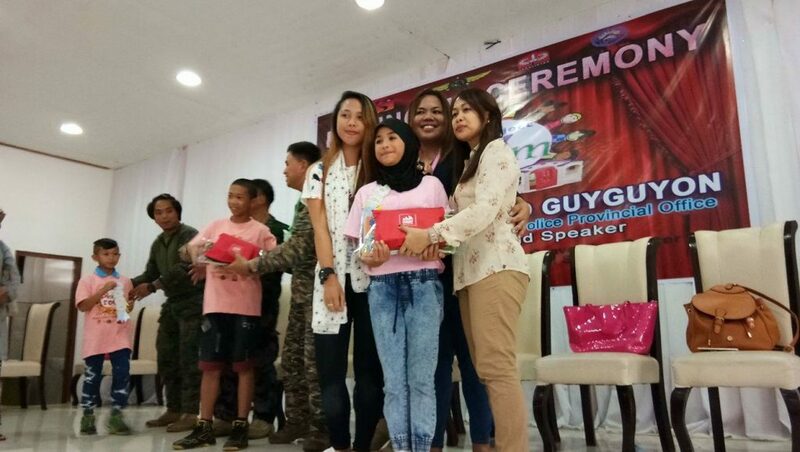 In the effort to help the other moms and their children in the war-stricken village in Marawi, 100 Mommy bloggers from Mommy Bloggers Philippines (MBP) community joined hands for a common goal. They brought boxes of Nutri10Plus Syrup, DayCee Vitamin C Syrup, and several toys to a hundred kids in Marawi through SinagTala, a non-profit organization headed by Ms. Kaye Koo. Since the war errupted, SinagTala has been sending help to villages in Marawi. It has sheltered hundreds of children inside the Playroom, a place that served as the mini-school and play area for the children there. To uplift their spirits, the kids received several toys. They also got bottles of multivitamins to help restore their health as they pick up the pieces and start to live a normal life again. If one would ask, “why vitamins?” Perhaps because it has always been one of the outstanding qualities of moms to provide nutrition to their children. They do this primarily by preparing healthy food. They also give effective supplements to sustain and nourish their growing family needs. And one multivitamins that has been assisting mothers all around the Philippines in developing children with strong bodies, active brains , and healthy appetite is Nutri10Plus Syrup. Each bottle has Chlorella Growth Factor (CGF), Taurine, Lysine, Zinc and Vitamins C, A, D3 B1, and more. Such effort to help the mothers in Marawi and their children was made possible through the generosity of WERT. 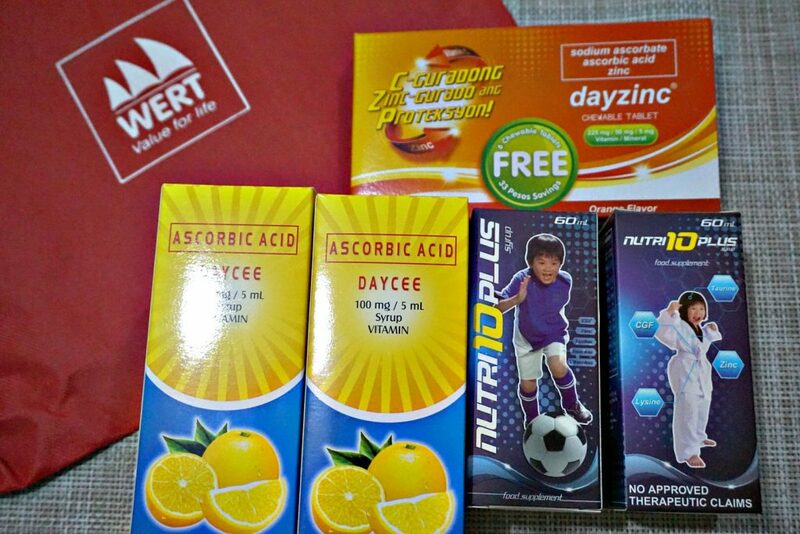 This pharmaceutical company provided for the hundreds of bottles of Nutri10Plus Vitamins and DayCee Vitamin C Syrup. The 100 mommy blogger-members of MBP, on the other hand, pledged for the pouches of these multivitamins through their blogs. These kind-hearted individuals believe that all children deserve happiness and nutrition. They also provide assistance to co-moms to help them provide for their kids. Because they understand each mom and the need of each child. They have become a person who love kids even not their own. They’ve become what mothers should have become. One of the great things about being part of a certain group is that you share the same cause. I’m happy that with your group, you have been sharing blessings and gifts to the mothers and children of Marawi. A while back, we had a project wherein we’d sell shirts wherein the profit would be donated to the people of Marawi. I’m so happy we did that! The people of Marawi really need all the help they can get. The children most especially have been expose to elements that may have affected their health. Kaye Koo is my sorority sister and our group also helped in this endeavor. We hope more groups will also extend their assistance. This is such a noble cause and well meaning gesture from all of you. Really Commendable. And yes women are more understanding after they become mother. I was not aware of the conditions of women of Marawi… now I really feel happy for them. Mommy, help me. I have been sending email to join Mommy Bloggers but to no avail. I do not know who’s the right person to contact. 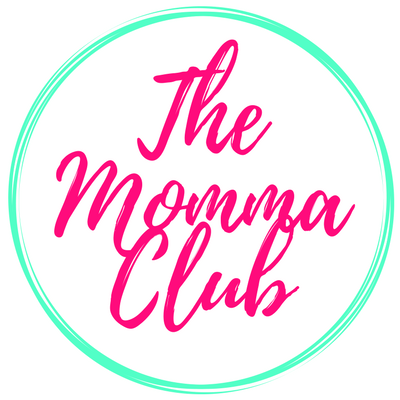 I actually support every mommy event on whichever advocacy there is, be it breasfeeding (exclusive) babywearing, parenting, baby led weaning and a whole lot more. Ever since I became a mom, i wanted to share the mommy love in me. All mothers are truly the true heroes this world has. I am so happy to hear that people still help each others and those in need, especially if those in need are children. I think mommies all over the world should stand together and be unique in such actions. This post indeed made me cheerful. 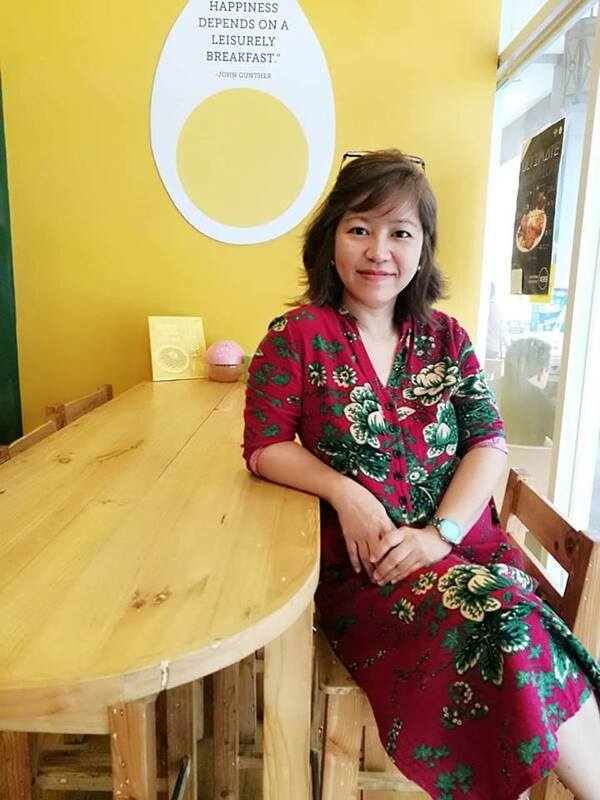 Of course, vitamins are essential for children in early age, and if mommies cannot provide them through natural resources, then supplements are great as well. 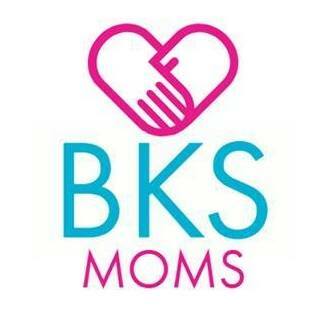 Thank you, all mommies, for being super helpful and well-organized as well as united in this extraordinary action. This is a great thing that you and the other mommies have done. Hope you continue to spread love, happiness and also information to other mommies. Do you guys do this every month? Reading your first paragraph on how becoming a mother influenced you was heart-warming… In a way it’s made me feel like I’m missing something. I think it’s wonderful that you’re meeting so many like-minded women, share a good cause and to build a community – as they say “it takes a village to raise a child.” Keep up the amazing work! 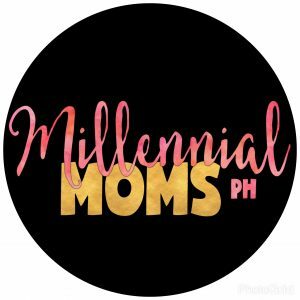 I admire the community of mommy bloggers for doing helping out Marawi moms and kids. How I wish I had the opportunity to help too. I agree that Vitamin C is really helpful for them especially that they’re not living in their own homes. A boost in their immunity is really needed. I salute you for the nobility of your idea and action and hope that not just mommies but common people also help the people of Marawi. Mommies are not just mums of their own kids but to the entire world.